Jenae sharing a heart-warming dance with her father. 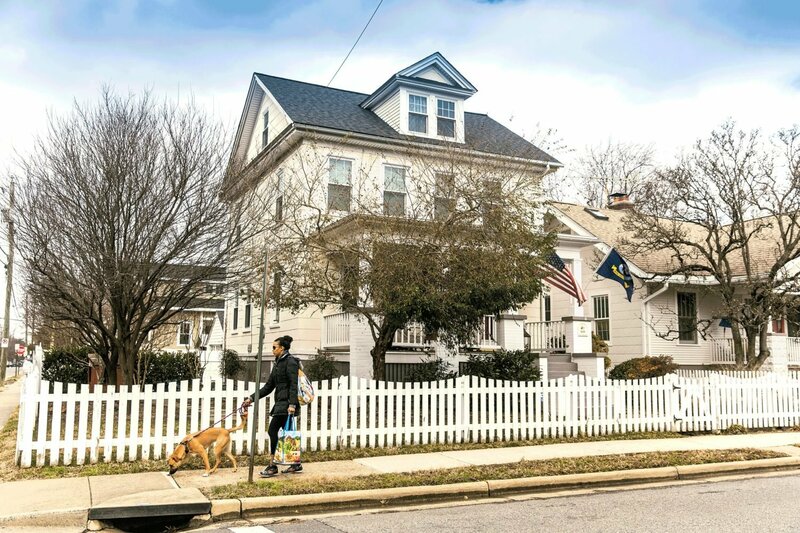 Photograph by Eli Turner Studios. 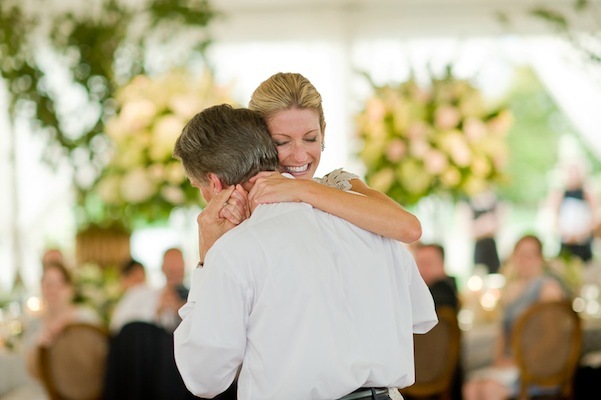 Debbee with her father, Dennis, share a hug before her wedding on January 3, 2013. Photograph by Rachael Foster Photography. 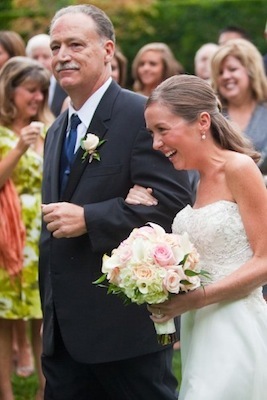 Steven giving his daughter, Molly, away on her wedding. 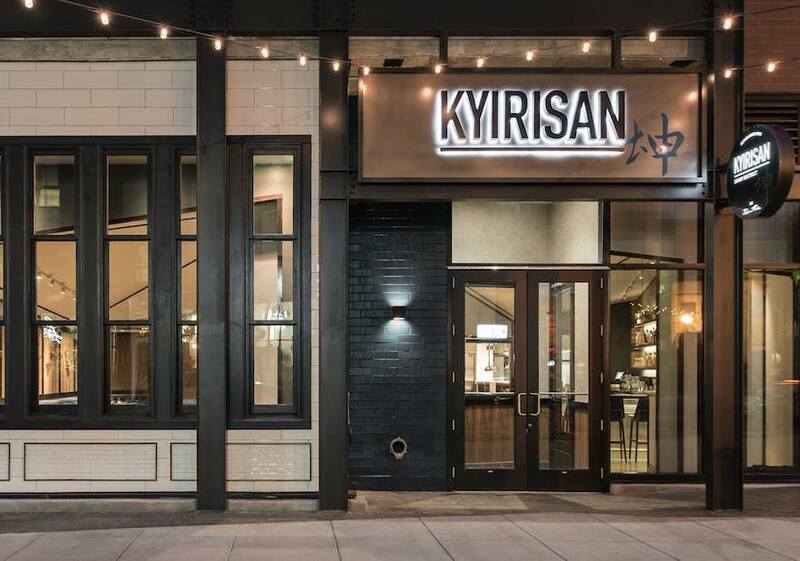 Photograph by Kurstin Roe Photography. 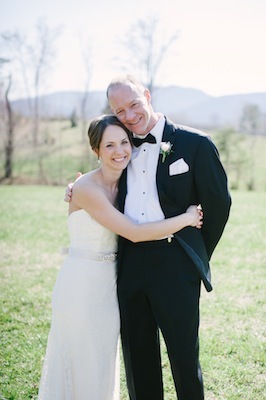 Kristy with her father, Joseph, on her wedding day at Clifton Inn. 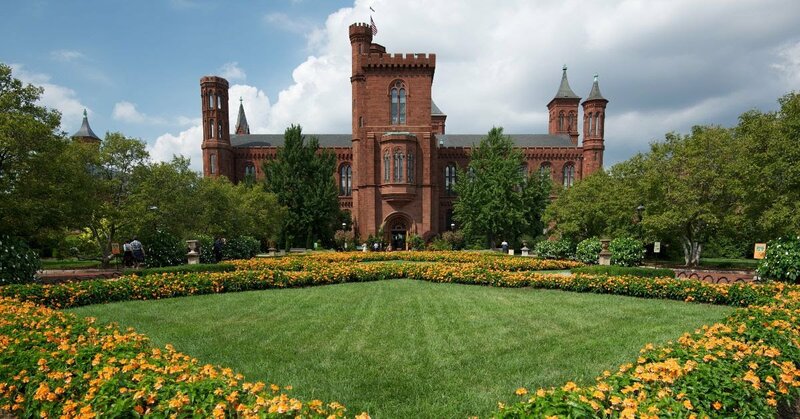 Photograph by Rebekah J. Murray. 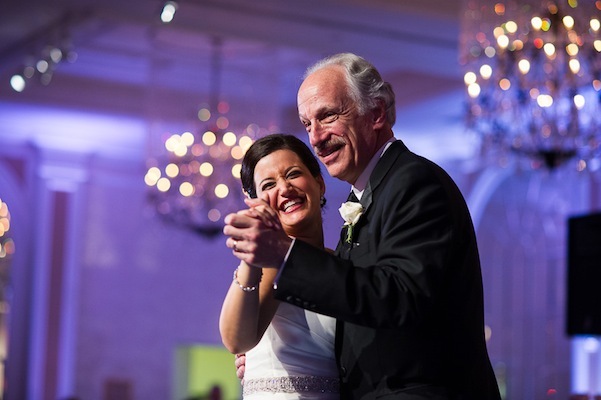 A touching moment on the dance floor between Sarah and her father at her wedding at the King Family Vineyards. Photograph by Ampersand Photography. Lauren and her father moments before her wedding to Jason. Photograph by Eli Turner Studios. 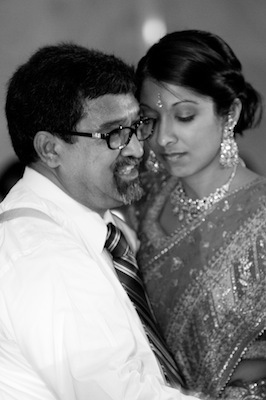 Amie sharing a tender moment with her father Subhash during her wedding reception at the Tremont Suites Hotel in Baltimore. 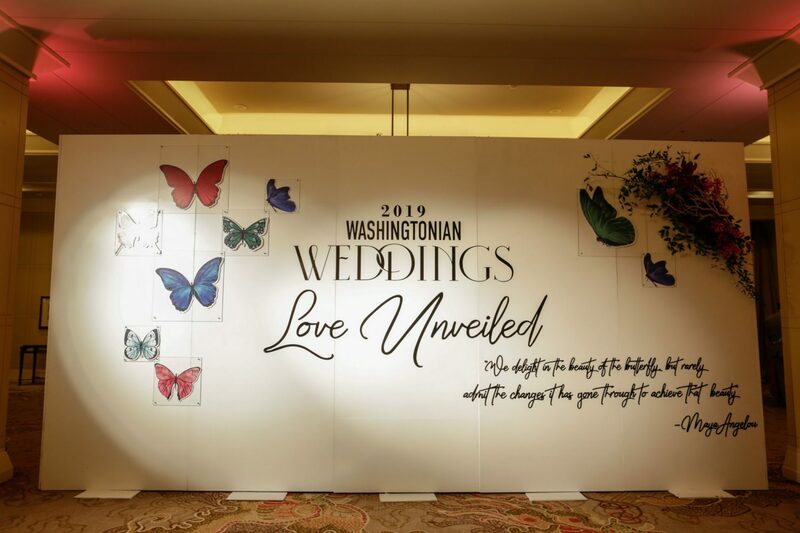 Photograph by Heather Keating of Artful Weddings. 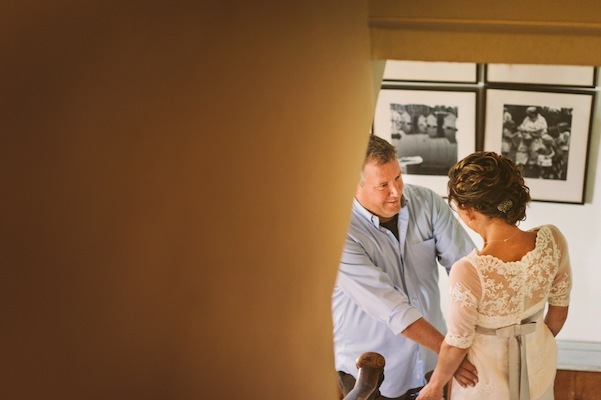 Sarah exchanging looks with her father on her wedding day. 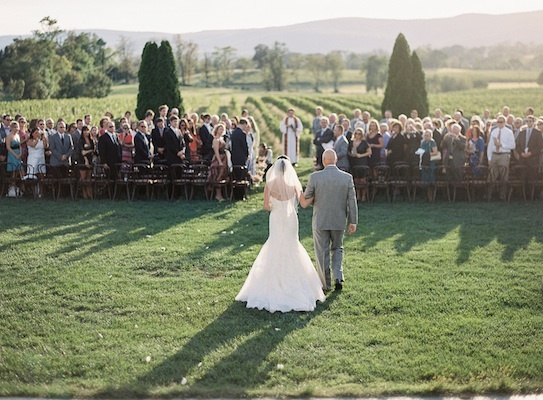 Photograph by Sera Petras Photography. Samantha, with her father, before her wedding reception at the Phoenix Park Hotel. Photograph by Ampersand Photography. 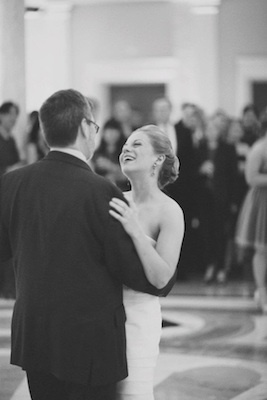 Janelle sharing a dance with her stepfather Mike at the Carnegie Institution. Photograph by Jodi Miller Photography. 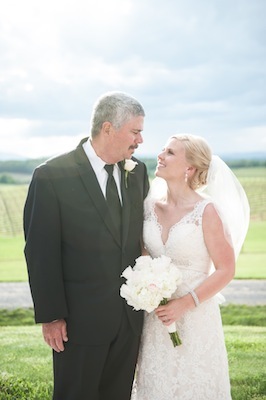 Cathleen, with her father, at her wedding at Breaux Vineyard. Photograph by Vicki Grafton Photography. 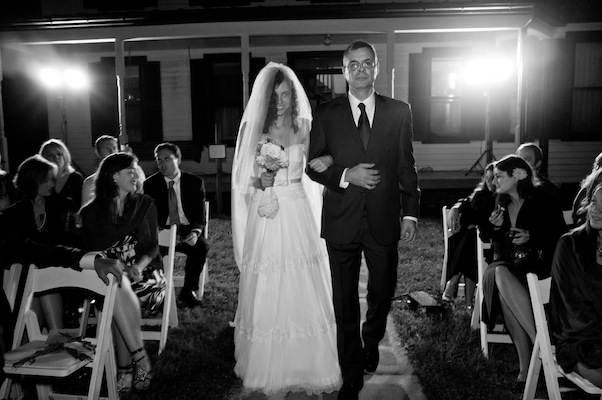 Danica walking down the aisle at her wedding at Chesapeake Bay Beach Club. 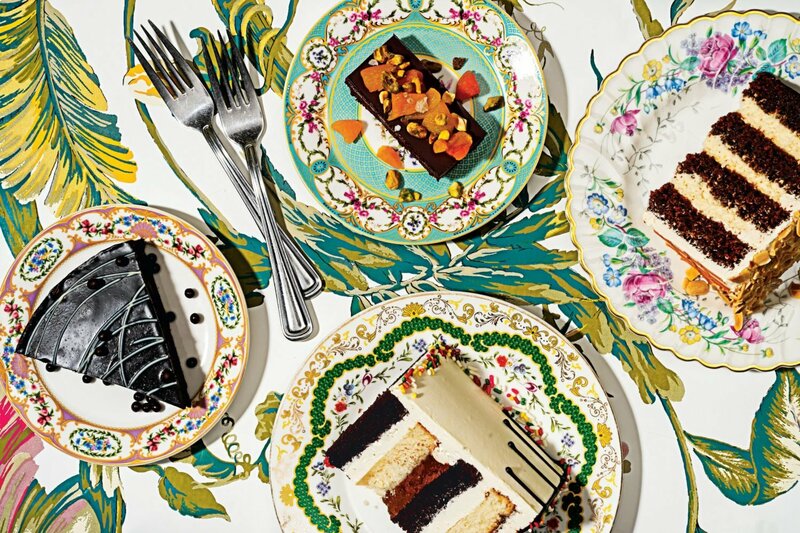 Photograph by Amy Raab Photography. 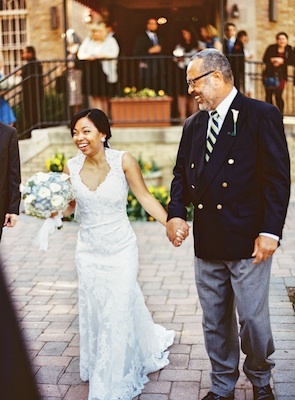 Sarah walked down the aisle by her father on her wedding day. Photograph by Eli Turner Studios. 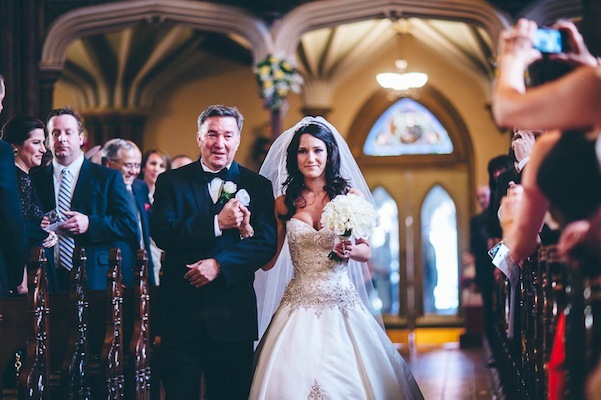 Vanessa escorted by her father, Fred, on her wedding at the Saint Rose of Lima Catholic Church. Photograph by Alexandra Friendly Photography. Veronica during the father-daughter dance at the Chesapeake Bay Beach Club wedding reception. Photograph by Amy Raab Photography. 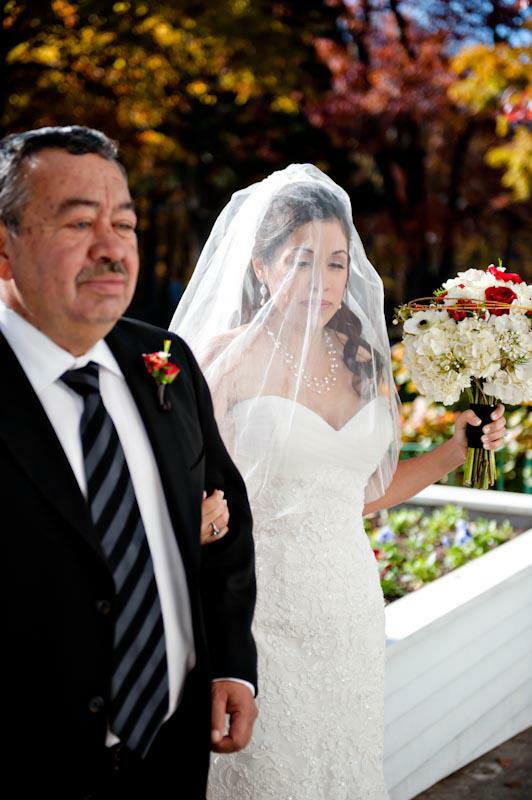 Michelle with her father who walked her down the aisle on her wedding day. Photograph by Ampersand Photography. 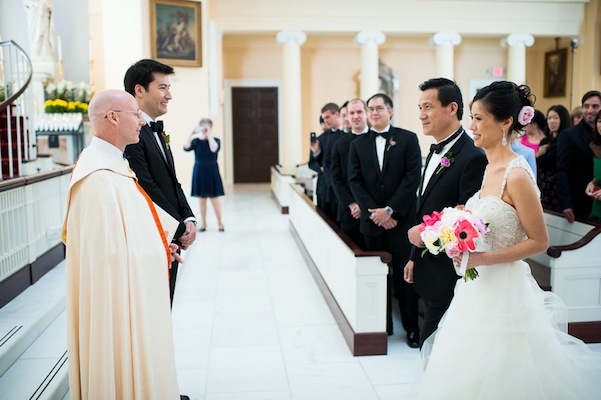 Father of the bride, George, walking Jessica down the aisle at her wedding at the Oxon Hill Manor. 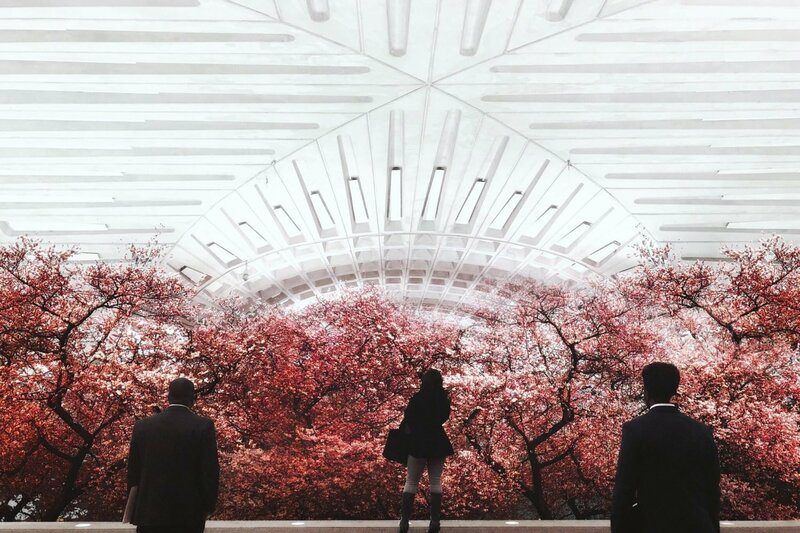 Photograph by Theresa Choi Photography. 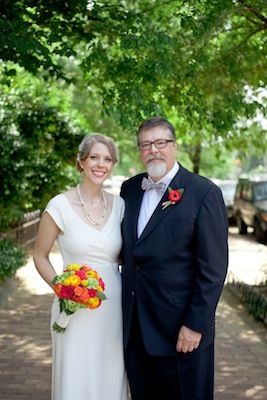 Raven and her godfather, who walked her down the aisle, right after the wedding ceremony ended at St. Frances Hall Monastery. Photograph by Vicki Grafton Photography. 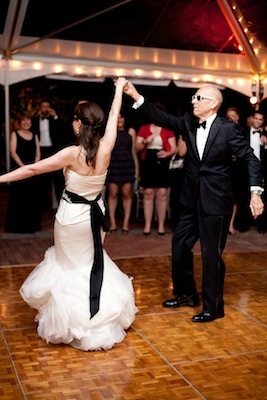 Jessica tearing up the floor with her father on her wedding day. Photograph by Eli Turner Studios. 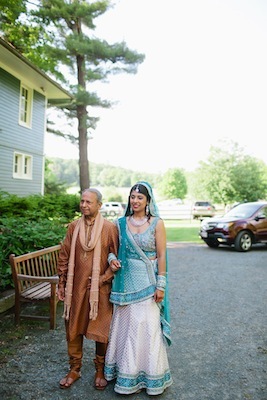 Meera, escorted by her father, before her Indian-American wedding. Photograph by Ampersand Photography. Amanda walking down the aisle on her wedding day. 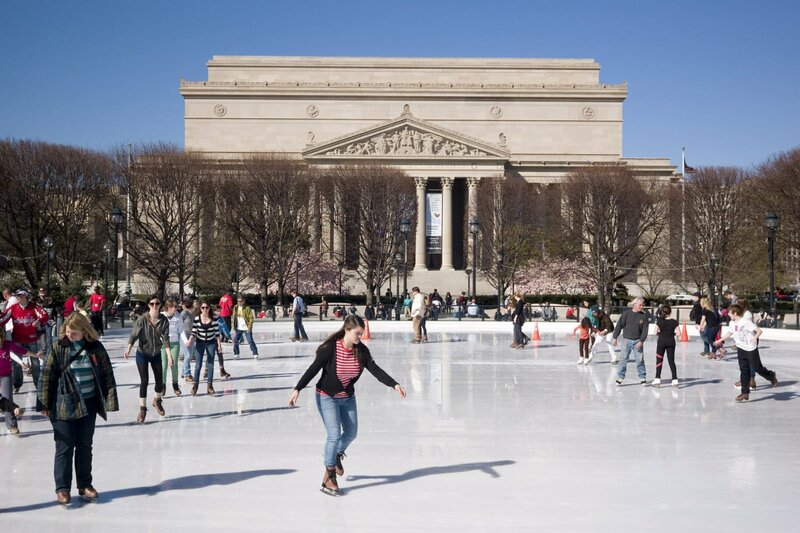 Photograph by Rebekah J. Murray . 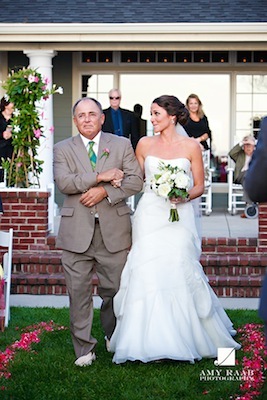 Father of the bride Fran walking Molly down the aisle on her wedding day.Photograph by Bill Crandall. Rebekah having a tender moment with her father. Photograph by Sera Petras Photography. 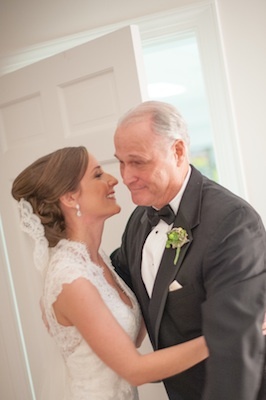 Touching moment between Christina and her father on her wedding day. Photograph by Eli Turner Studios. 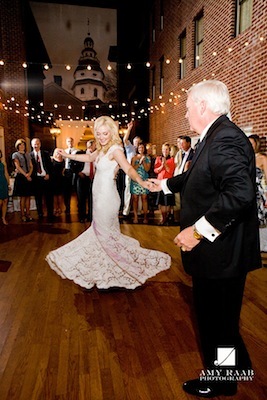 Erin and her father dancing at her wedding. Photograph by Amy Raab Photography. 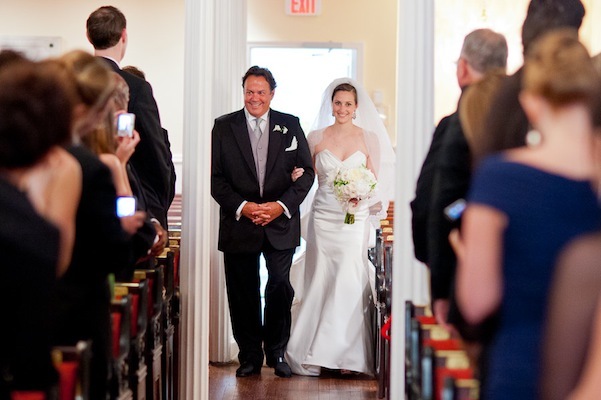 Kate with her dad on her wedding day. 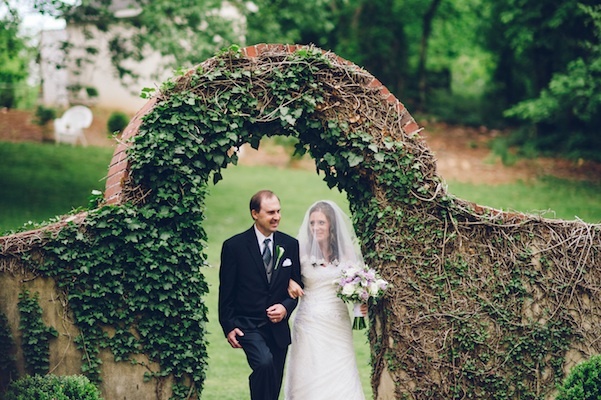 Photograph by Sera Petras Photography. 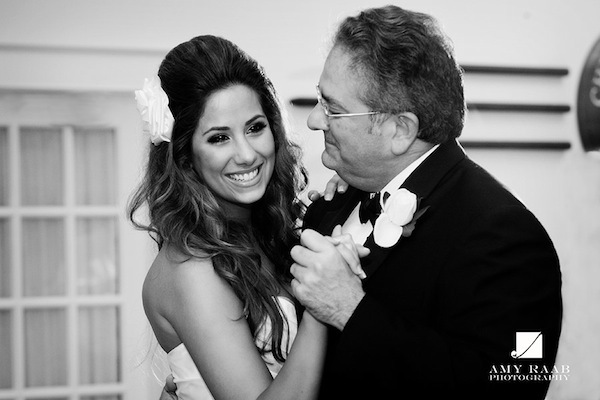 Yetta exchanging a hug with her father, moments before she left for her first look, at her wedding. 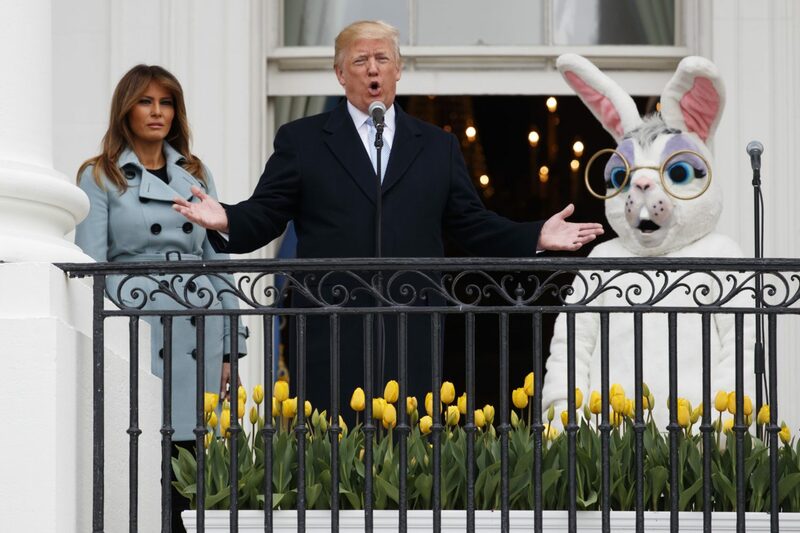 Photograph by Rebekah J. Murray . All smiles at Jennifer’s wedding. Photograph by Eli Turner Studios. Liz during her father-daughter dance at her wedding reception at The Oaks Waterfront Inn. Photograph by Amy Raab Photography.